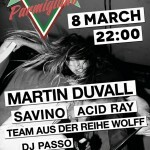 8th of March – Disco Parmigiano Party in Delft! On Saturday the 8th of March two enthousiastic, Italo loving students from Delft are organizing the second edition of DISCO PARMIGIANO! An Italo party in the basement of The Koornbeurs in the town of Delft. 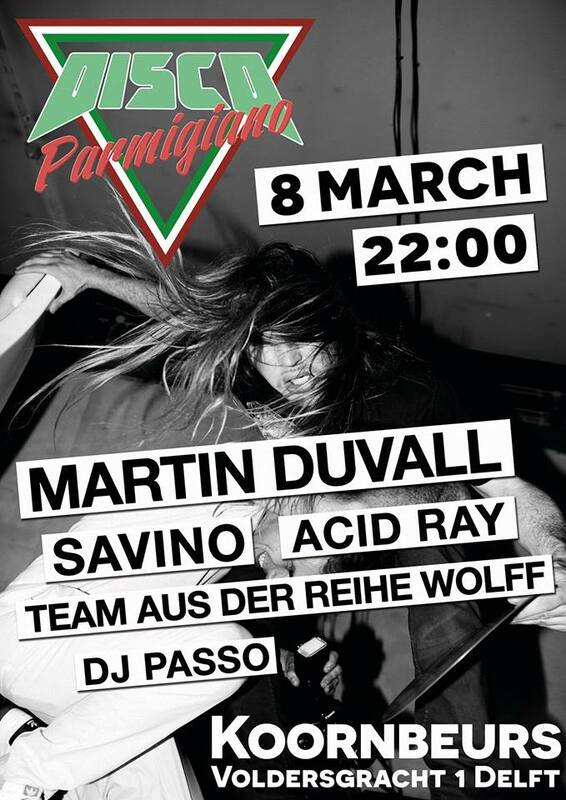 This edition Martin Duvall from the Italo Elite (Amsterdam) and the famous Savino DJ will be spinning the best Italo records throughout the night! Party starts at 22.00 untill around 04.00 AM.